Before embarking on any assessment of a new vintage, it is always worth taking a moment to identify the elements that are likely to prove the most influential in defining that year’s character. The first, predictable marker for 2018 is that it is in the vine’s nature to compensate after any reversal, and the frost damage of 2017 catalysed a prolific bud-burst in the spring. Alongside that, the high level of rainfall that blighted the start of the year, continuing on and off until early July, created a lush environment for mildew. 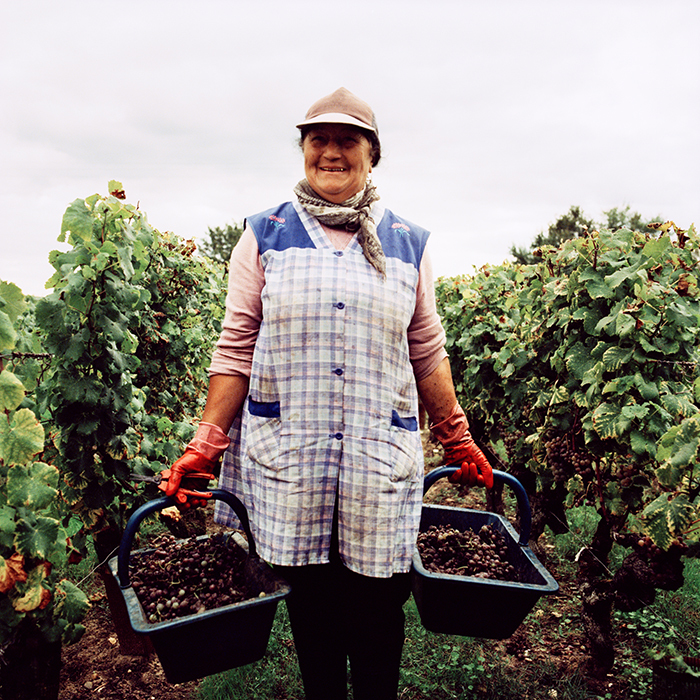 Vignerons had to be ceaselessly vigilant, especially when the weather turned exceptionally humid in June, and spraying against infection was unavoidable. Nature offered a large harvest, but disease diminished it. From mid-July, the weather turned dry and very hot; the summer is the second-hottest since 2003. Back then, the drought caused huge problems for vines without access to water (irrigation is prohibited under European wine law). Many plants simply shut down, and the grapes stopped maturing, but the generous quantities of water from the first half of 2018 allowed almost all vineyards to continue to function. The weather was hot and dry right the way through the harvest, providing a wonderful end to the season. When we begin to taste the young wines next week, we will have our taste buds tuned for a variety of clues. How was the mildew controlled? Was a rigorous selection to remove any sub-standard grapes undertaken? Is there any evidence of the influence of the year’s exceptional heat? Are the wines pure and fruity, or is there a hint of over-maturity? Getting grapes fully mature in hot years is challenging: the sugar levels might be ripe, but a dry summer can cause problems with tannin maturity and, while you wait for that maturity, sugars increase and acidity diminishes. Ripe or not, the tannins will certainly be strong. How have they been managed; are they balanced? The auguries are certainly good for 2018 and, at the best addresses, we will expect all these challenges to have been met. My expectation is that we will taste a lot of rich, deeply coloured and intensely fruity wines, cloaked in assertive tannins. But not everyone will have succeeded, and it will be our job to identify those wines. It is often tempting to associate ripeness with greatness; indeed, I prefer to refer to very ripe years as exceptional (in both senses of the word), but the touchstone must always be balance and harmony. And at the addresses where 2018’s vicissitudes have been overcome, there may well be the promise of some exceptional wines. Our team will be out in Bordeaux next week. We’ll be posting daily reports on the blog, the first of which will be published on Tuesday. In the meantime, explore our Bordeaux range on bbr.com. Our tasting will be on 3rd July, with tickets on sale from the end of this month on bbr.com.